Summer is for cute dresses, parties, vacation and good memories. 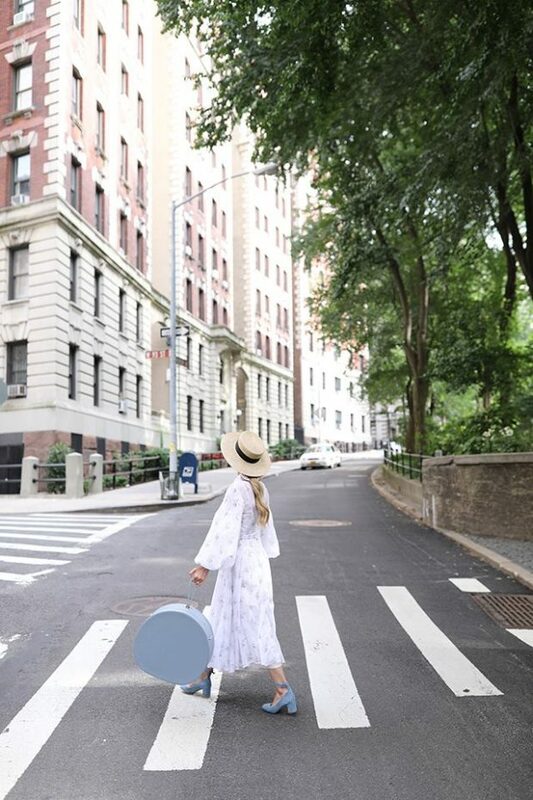 On the following photos we present you some great ideas for how to style your favorite dress for hot summer days and to look chic and stylish and yet feel comfortable and free to enjoy the sun and the long walks. No matter is it a mini maxi or midi dress and no matter the color or the print a good dress in soft material is always best idea for long summer days.